Most organizations are at different stages of their Corporate Responsibility Reporting growth journey. Some report only a few key metrics and others have a more mature reporting structure. 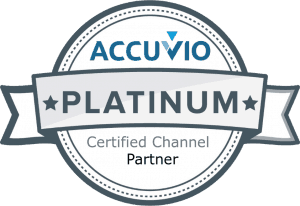 Either way, the Accuvio Software is designed to grow as your needs do. 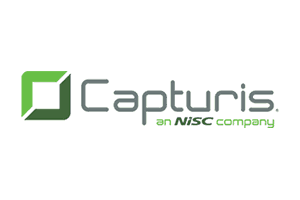 Instantly generate elegant Sustainability and Carbon Reports with incredible granularity and flexibility. Our software has 2000+ types of emissions sources (including, Waste, Water, Transport, Business Travel, Commuting, Supply Chain etc.) ready to go with no configuration or setup. Available in national or international mode, the software automatically keeps its 62,000 emissions factors up to date so you don’t have to. The solution boasts a tailored package of features, dashboards and reports, enabling easy data collection, cleansing, analysis and reporting for all voluntary and mandatory Carbon and Sustainability reporting schemes around the world on one system. Corporate social responsibility or environmental social governance (ESG) reporting provides the non-fiscal measure of corporate performance investors look for. Similar to the easy to use data entry forms, bulk up-loaders, and system interfaces, numerical data is acquired and aggregated by site and reported in a drill down report or dashboard. Textual information is requested to contextualize and explain those numbers, but also to comply with other required disclosures in line with the GRI standards. Numerical data from Step 1 are combined with textual information from Step 2 and the result is presented under the appropriate GRI disclosure section for the Annual Report. 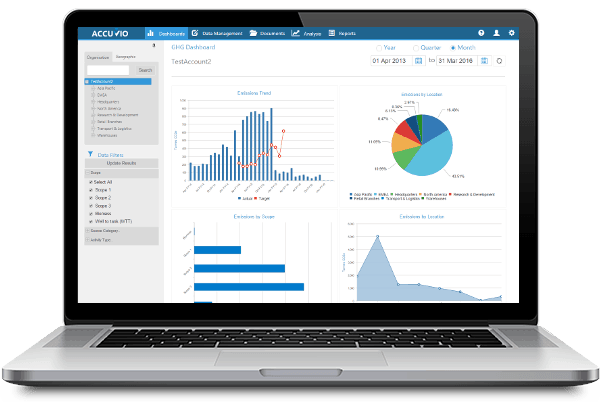 The Accuvio CSR Report compiler can also be used to manage and coordinate multiple stakeholders inputs into the Annual Report in an auditable, traceable way. It provides a ready-made set of GRI metrics which are common across most organizations but allows for the addition of custom indicators to be created to accurately reflect each organization’s sector-specific reporting requirements.